Easy, portable and mouth wateringly delicious, these Egg Muffins will make even the pickiest eaters open wide with delight. 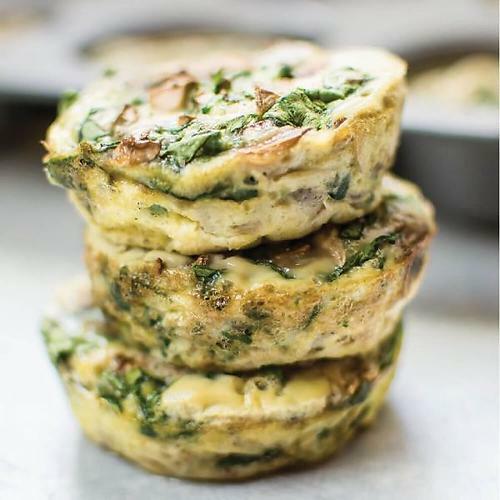 With the added blend of spinach and mushroom that are high in vitamin K and D for good heart and strong bones, these protein-packed Egg Muffins from ourSavoury range are nutritious and delectable. Each pack contains 3 pieces of Egg Muffins.